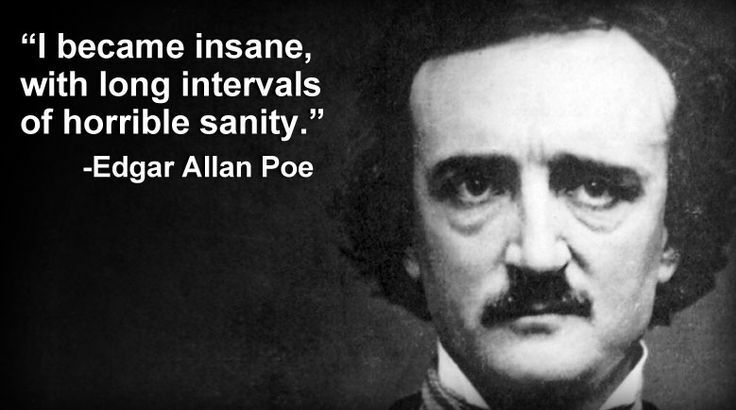 Edgar Allan Poe was an early to mid-19th century writer, poet and artist. Although he regarded himself a poet but he is one of the greatest writer of short story. 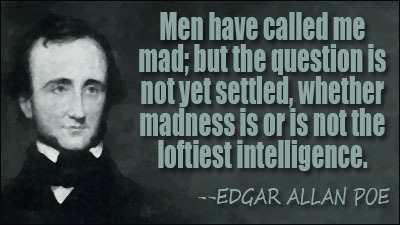 Poe was born in Boston on January 19, 1809 to David Poe, Jr. and Elizabeth Arnold Hopkins both of whom died very early. Young Edgar went to live in Richmond, Virginia with John Allan, a wealthy tradesman, while his older brother and his half-sister were sent to other families. John Allan sent him to school in England and after to university in Virginia. 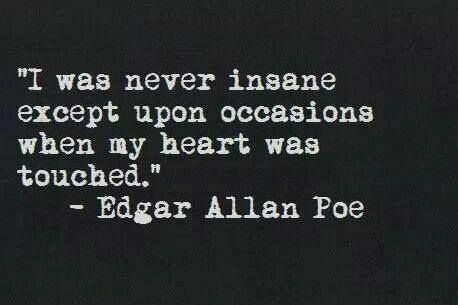 Poe enlisted in American army for two years and after the resignation he started work as a poet. Poe’s work falls into three division’s poems, tales and criticism. His poems are famous for his remarkable technical skills of use of rhythms and use of vowels and consonant sounds which made the reader mood emotional. 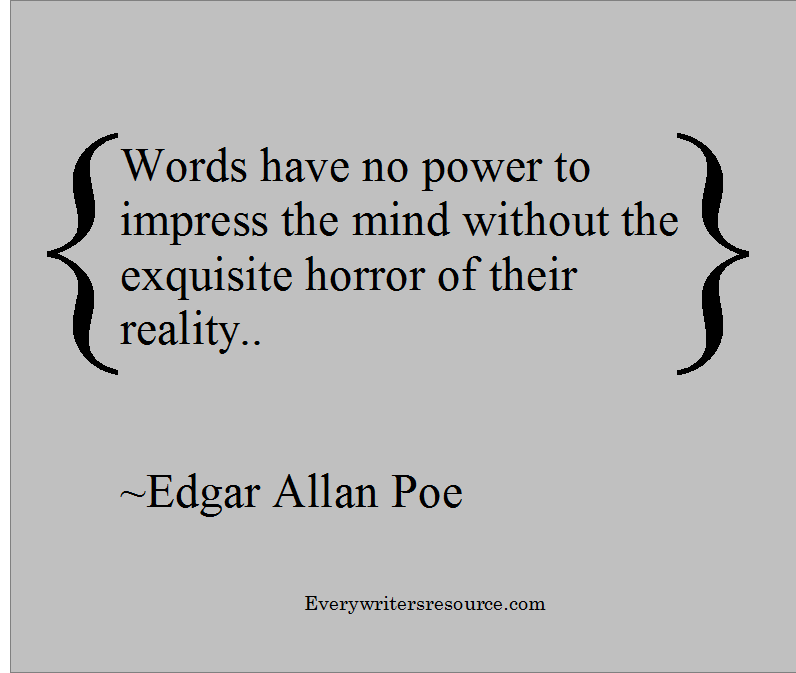 In writing of fiction Poe is the master of writing tale and he had a power of shaking the reader’s nerves. The famous tales of Poe are “The Black Cat”, “A Descent into the Maelstrom”, “Hop-Frog” etc. 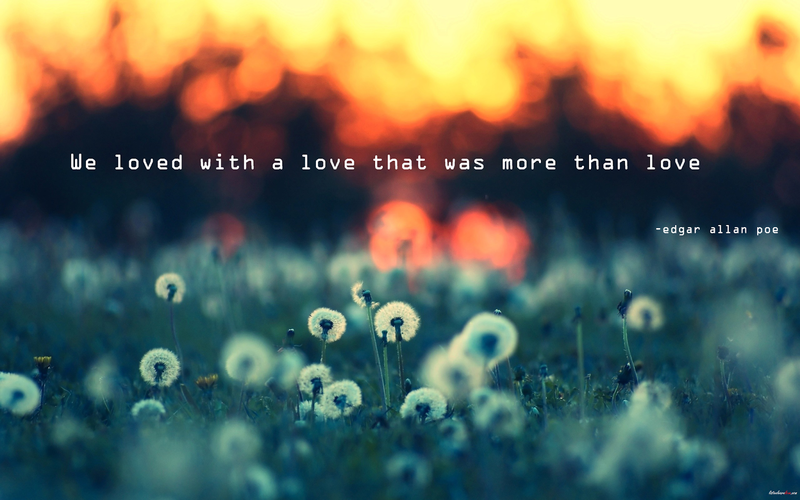 The famous poems are “Al Aaraaf “,”Annabel Lee”, “The Bells”, “The City in the Sea” and “The Raven”. This famous poet died in 1849. 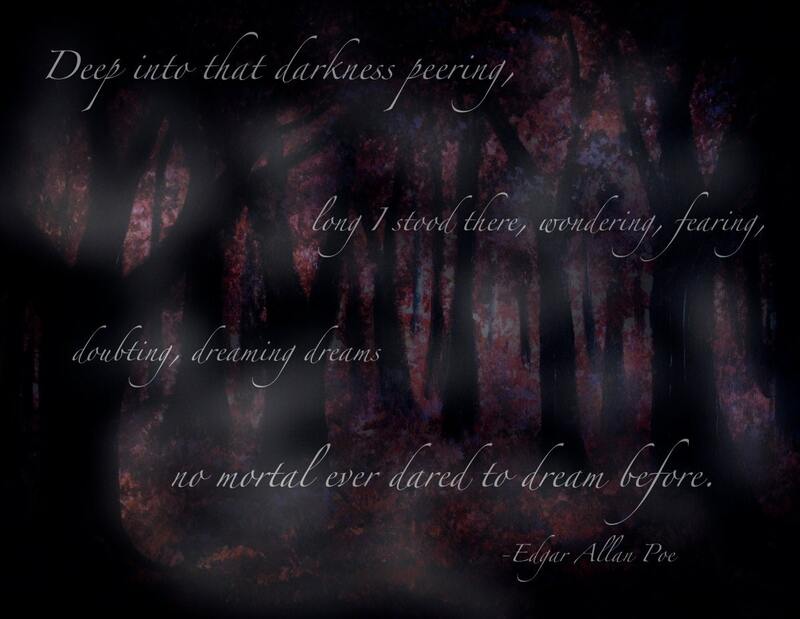 Here are some Edgar Allan Poe Quotes.